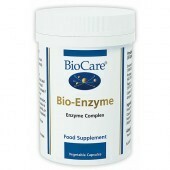 Raw foods may not contain as many enzymes as they should due to environmental factors, depleted soil and preservation techniques. 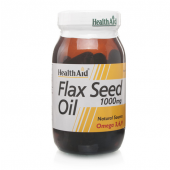 carefully designed formula aids the digestion of foods, leaving you free to enjoy your favourite meals again. 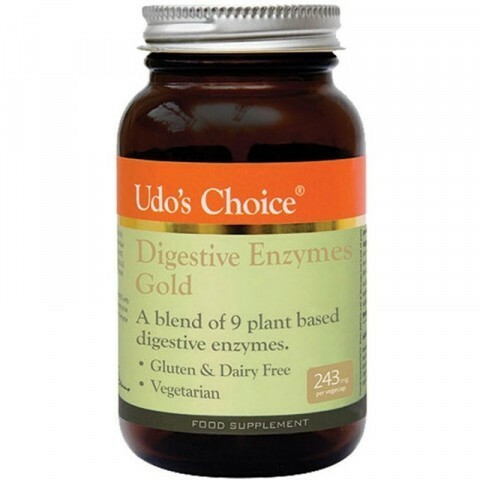 Udo’s Choice Ultimate Digestive Enzyme GOLD comes in 100% vegetarian capsules and is made from 100% plant-based digestive enzymes using the solid state fermentation method recommended by the FCC.